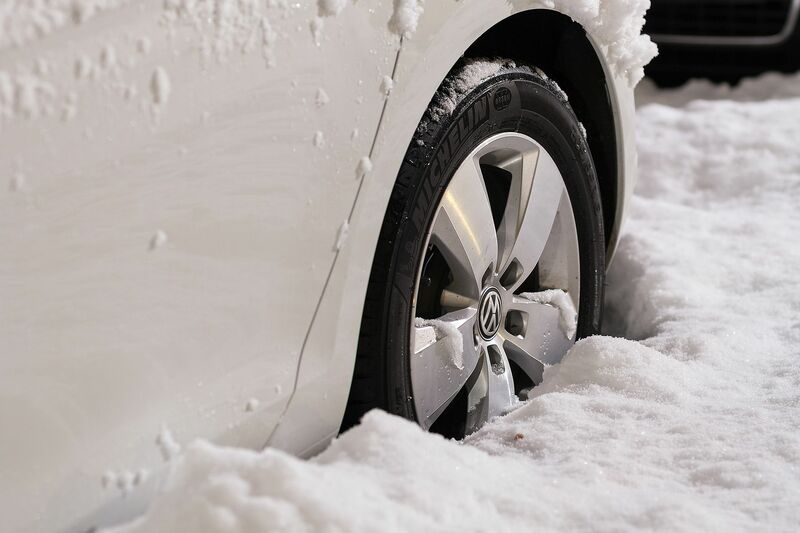 The snow that arrived in Dorset on Thursday evening has led to the closures of schools in the area, as councils announced that school bus services would not run because of the weather. 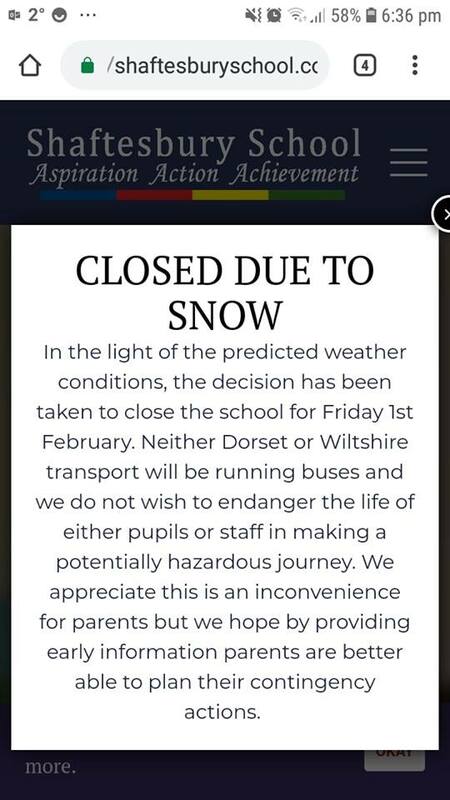 Last night Gillingham School announced it will be closed this Friday, while Shaftesbury School (see image below) and the Abbey primary school in Shaftesbury also announced they are closed this Friday. 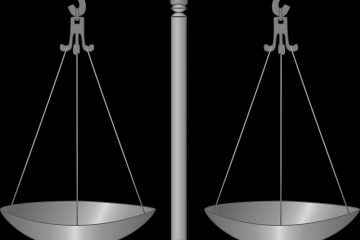 Overnight other primary schools also made the decision to close today: Gillingham primary school, St Mary the Virgin, Milton on Stour, Wyke, Motcombe and Shaftesbury primary school. For the latest information visit Dorset County Council’s schools page.